All corporations must register with every U.S. state in which the corporation conducts business. This registration process is often called foreign qualification. For more information, see: Must my Delaware startup register (or foreign qualify) to do business in other states? To foreign qualify your Delaware corporation to conduct business in California or New York, click on the button for the state under Foreign Qualification in your company formation checklist. To foreign qualify in any other states, click on the Elsewhere button under Foreign Qualification in your company formation checklist or contact us. 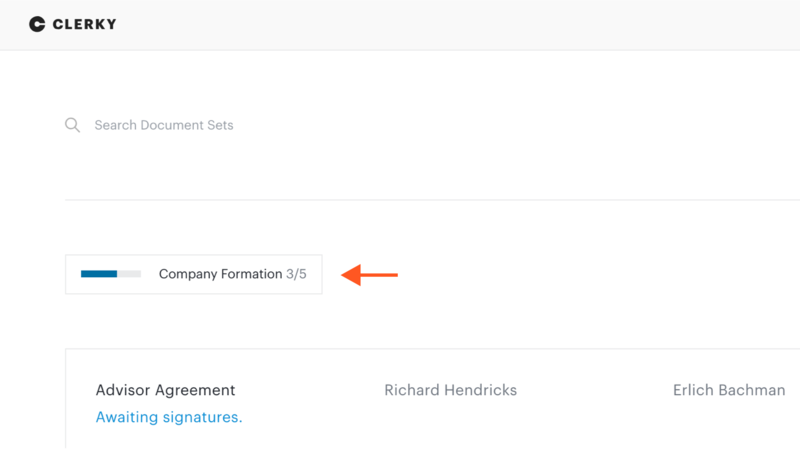 You can access your company's formation checklist from the top of your dashboard after incorporation. When you complete the checklist, we'll automatically hide it from your dashboard. Must my Delaware startup register (or foreign qualify) to do business in other states? What are California's business naming requirements and how can I confirm the availability of a name?